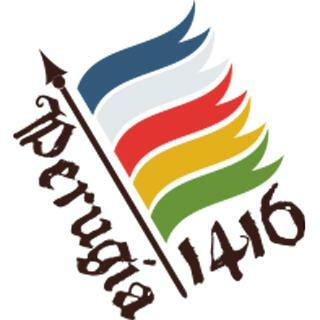 Third cycle of conferences about Perugia 1416. Musical Itineraries Of Devotion: from Perugia to the Cappella Sistina between XV and XVI centuries. Third cycle of conferences in Perugia 1416. Meeting with Professor Biancamaria Brumana, of Musicology and Music History of the University of Perugia and Florence.